Black Sei There are 2 products. SizesW: 39cmH: 40cmB: 14cm Is a backpack from the perfect classic design for a dynamic and modern woman, in search of comfort that does not renounce to its sophisticated style. 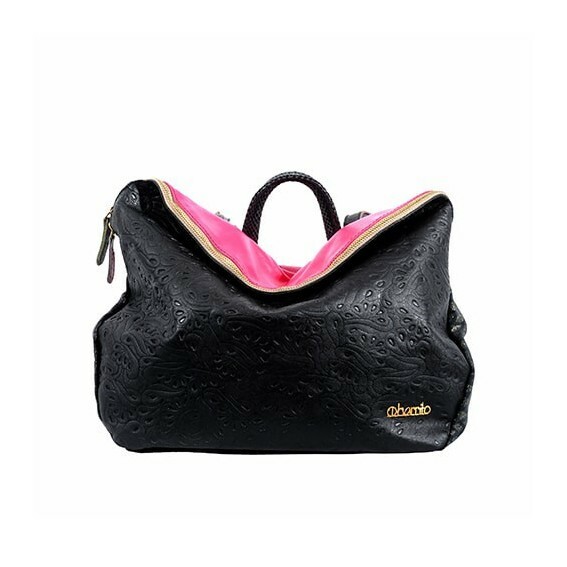 Soft leather total black La Numero Sei Black Edition owns patchwork finish.